After the resounding success of the first edition of the Khelo India School Games last year, the grass root level hunt for sports persons from across the country, is back in a bigger, better form. In its second edition, the games which is an initiative of the Central Government, has expanded in its scope, and will allow participants to compete in two categories, (Under 17) and (Under 21), this year. In its new form, the games, which will be known as the Khelo India Youth Games, also allows students from colleges and Universities to compete. The other highlight of this year's games is that the national-level competition is moving out of the Capital and will be held in Maharashtra, which bid for the games, along with Assam and Jharkhand. This time, the games will be held in Pune, known as the city of students, from January 9 - January 20, 2019. The first official announcement and jersey launch of the KIYG, Maharashtra, 2019, took place in a ceremony in Delhi today. The event was attended by Col. Rajyavardhan Rathore, Minister of Sports and Youth Affairs, along with Shri Vinod Tawade, Minister of sports, education and youth welfare, Government of Maharashtra, Shri. Narendra Batra, President, IOA, wrestler Sushil Kumar and several other government dignitaries. However, the highlight of the event was the presence of eight young athletes several of them products of Khelo India School Games, who have bagged medals at international events. Weightlifter Jeremy Lalirinunga, shooters Manu Bhaker, Esha Gupta, Laksya Sheoran, Saurabh Chaudhury, swinner Srihari Nataraj and Judo player Tababai Devi, badminton player Lakshya Sen, sported the new jersey and personified the very essence of the reach and impact that the games have had. Speaking at the event, Col. Rajyavardhan Singh Rathore said, "We want to create an ecosystem of sports in the country and ensure that our young athletes can get an international-level platform, through which they can showcase their sporting talent. We want to identify them young and extend them support because at that stage in an athlete’s career, they do not get sponsorship from the corport rates. Honourable Prime Minister has always given priority to sports and athletes. It is his vision to make sports a priority in the lives of the youth. Last year we chose 1500 children under this scheme, all of who are being funded with Rs 5 lakh each and are being provided the best training that they need to ensure that they win at the highest international levels, and make the country proud. We have already seen the results, as many of them have won medals at prominent competitions like CWG, Asian Games and Youth Olympics. With Khelo India Youth Games, we are taking this mission a notch higher. Last year 3500 young athletes had participated in the games, but this year the number has almost tripled with 9000 athletes. We will not only reach out to more talented young athletes, we will also identify more talent and groom them to represent the country. I am confident that by 2028 Olympics, China will find it difficult to compete with us." 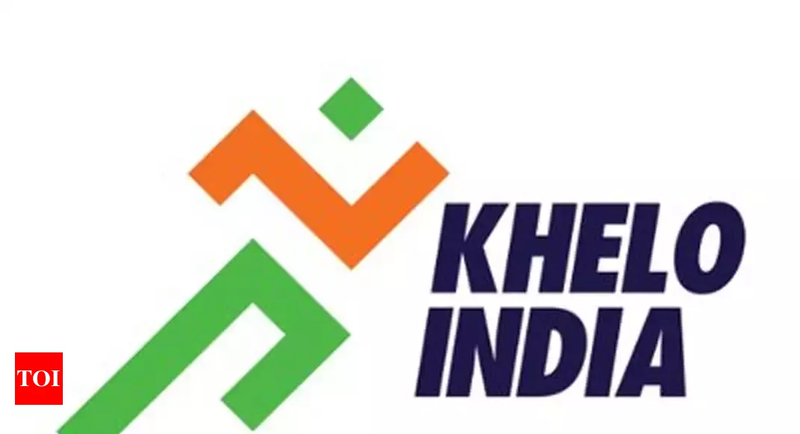 Representing the host state, Shri Tawade said, "The moment we knew that Khelo India Games were to be hosted outside Delhi, we were sure that we wanted to have the games in our state. 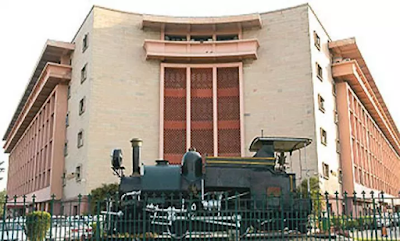 The entire state machinery is geared to ensure that the games are a big hit. We believe that hosting the games will help to inculcate the spirit of sport among our youth. I invite each one of you to attend the games and cheer the participants." Like last year, the games will be telecast live on Star Sports.9 disciplines will be telecast live for eight hours everyday, throughout the games.